Out of the total women population, the age group of 30-49 years constitutes the highest proportion of working women. Himachal Pradesh has the highest proportion of working women in India. 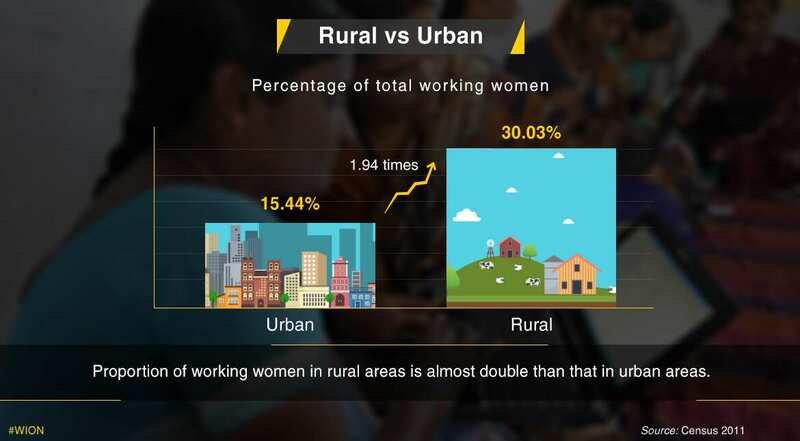 Proportion of women working in rural areas is almost double that of urban areas. More than 4/5th of the female Indian workforce is comprised of married women. 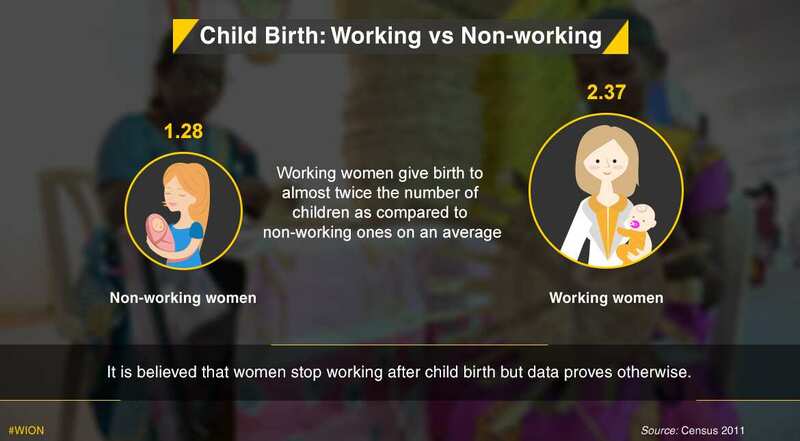 Contrary to popular belief, child birth may not be a major reason for Indian women to stop working. 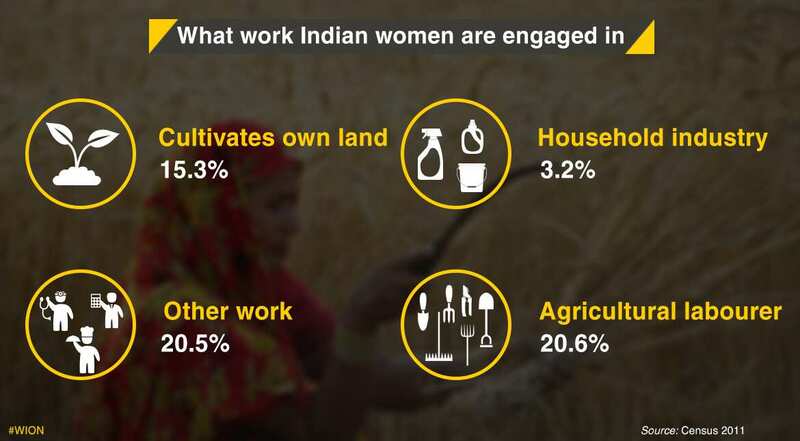 Women in India are engaged in varied professions such as cultivation, household industry, agriculture and more.